A north politician has decided to hand back the gong she was given for her community work. 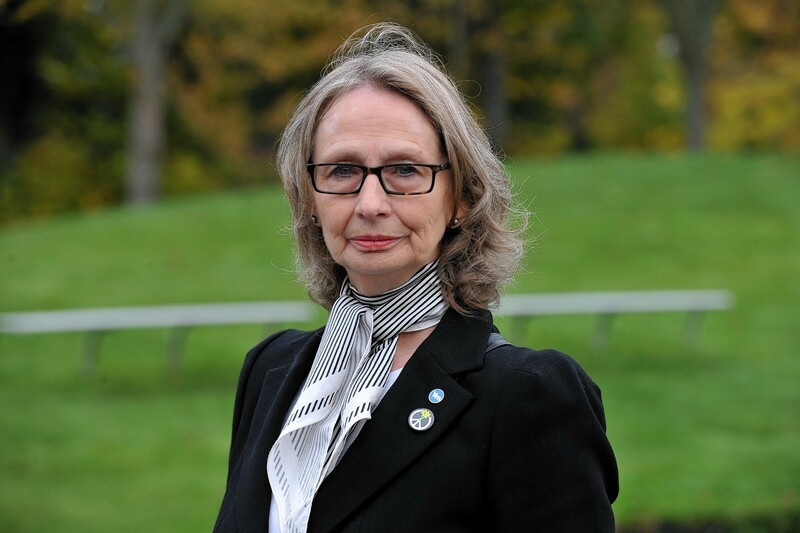 Highlands and Islands Independent MSP Jean Urquhart was made an MBE 25 years ago. Mrs Urquhart accepted the accolade in 1990 for the work she and her late husband and others did in setting up The Ceilidh Place as a centre for the arts and tourism in Ullapool. More than 20 years later, she was invited to accept an OBE for her public work – but this time she turned the offer down. “By then I had a very different attitude towards what we should be doing as an award system and I did write about it at the time,” she said. And now she has decided to send her MBE back to the Queen. Mrs Urquhart said there were two main reasons for her decision. She said: “Firstly, it would be outrageous to say that what was happening at The Ceilidh Place was down to me as an individual. There are always other people making things happen. “No one gets it for what they have done themselves, unless they have written a great novel single-handedly or something and I think this is a dilemma that many people face who receive these awards. “I also think it’s an outdated system. We may have a royal family, but we don’t have a British Empire any more, though some people act as if we do. It is not the first time Mrs Urquhart has courted controversy. She left the SNP in 2012 in protest at the party voting for an independent Scotland joining Nato. On the issue of awards, she said people should be recognised for their efforts, but believes there should be another way of doing it.